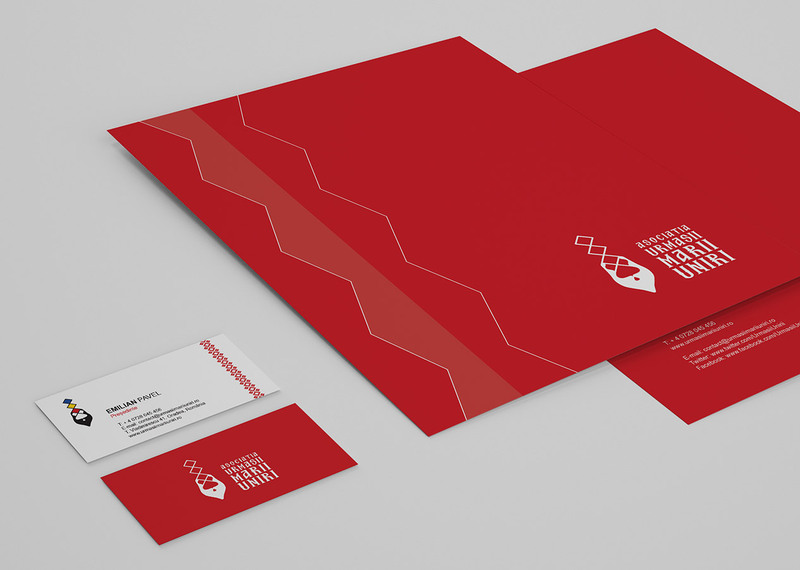 Our client desired a special identity for this project: Successors of the Great Union Foundation. 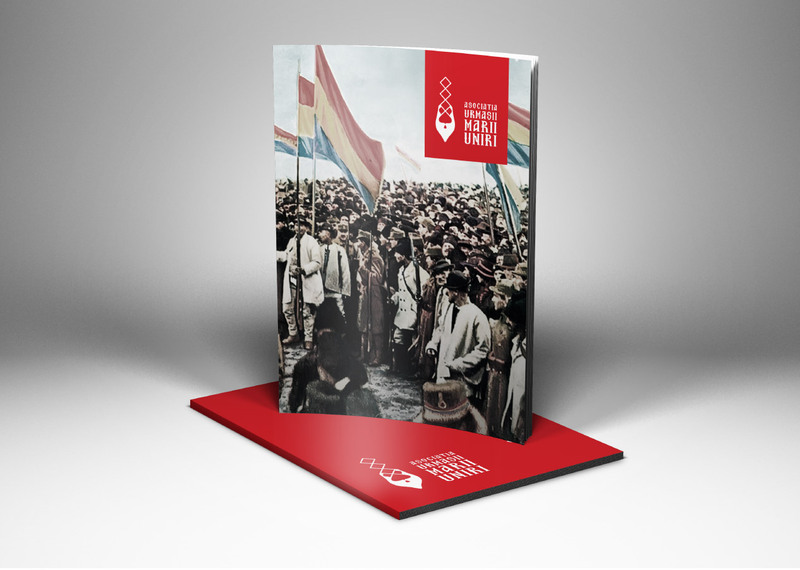 The project wishes to celebrate the 100th anniversary of the Great Union by identifying the successors of the 1918 delegates from Alba Iulia. 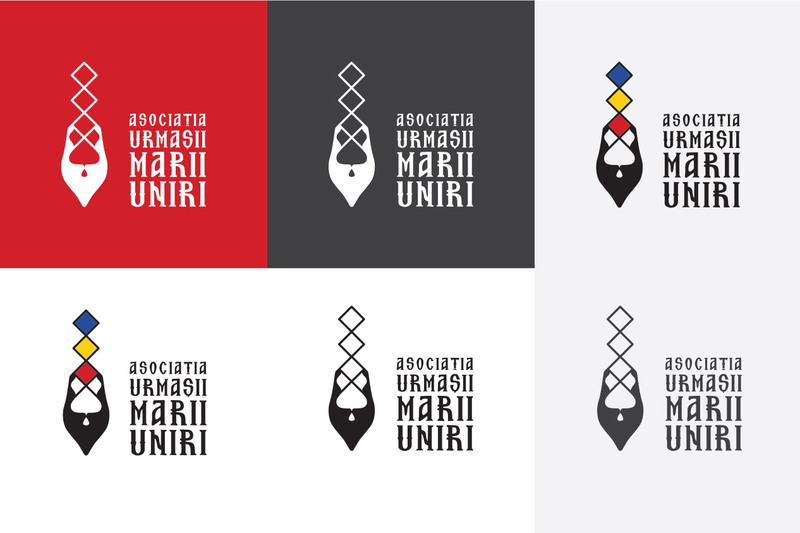 We linked the association's image with two symbols that relate to that year: the traditional footwear of romanian people and the Infinite Column, the sculpture of the famous Constantin Brancusi. 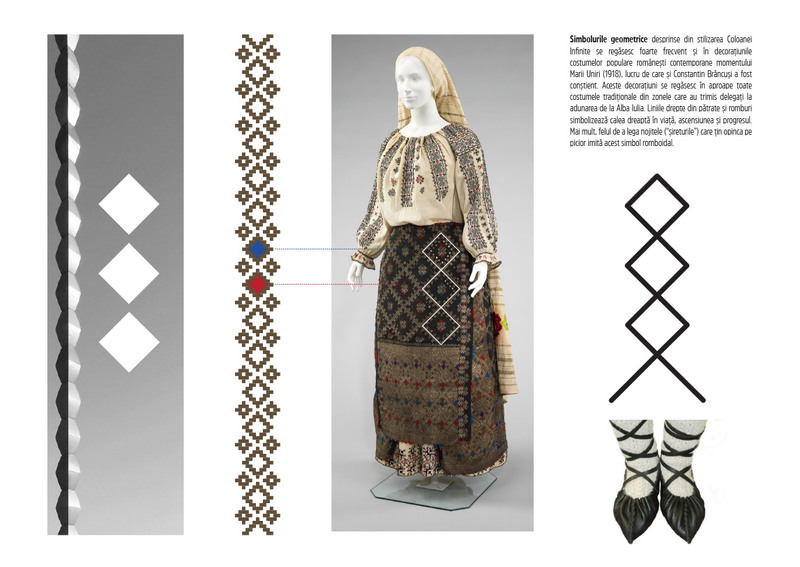 The traditional romanian footwear is the old, traditional element of the graphical symbol and induces the idea of ​​foot - the steps made by our forefathers for the accomplishment of the Union - leading to traces and descendants. The romboidal symbol reminds us of the Infinite Column (with the meaning of pillar of the sky, the central pillar on which the entire construction that we enjoy today is based.) 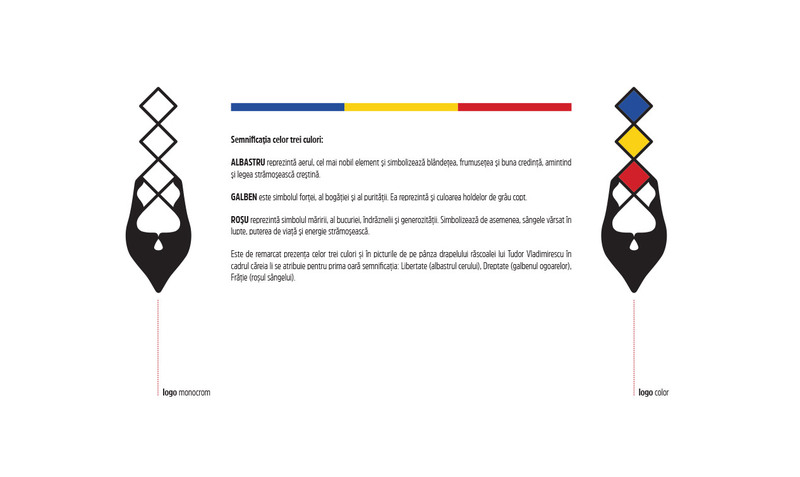 Today Romania is the result of that unique moment - the Alba Iulia Assembly. 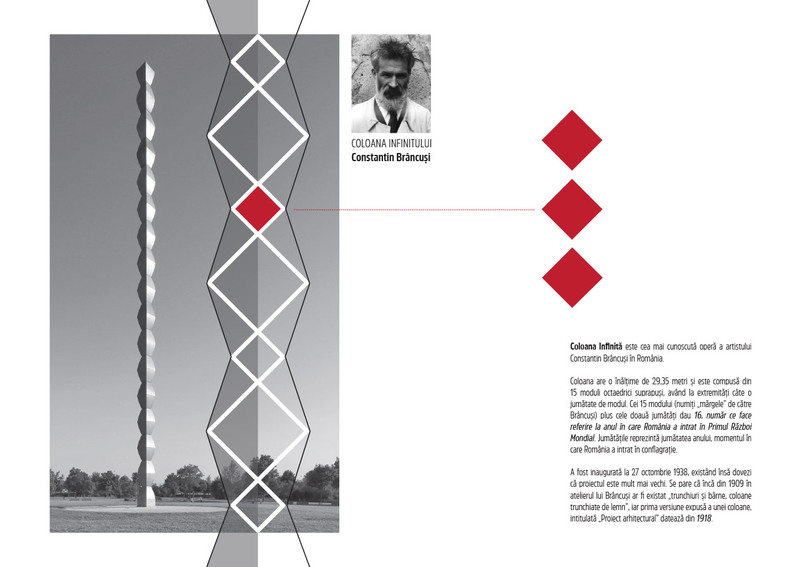 Brancusi's Infinite Column is inspired by the Romanian funerary column, having mainly the meaning of gratitude to the missing people, their effort and sacrifice deposited in World War I.